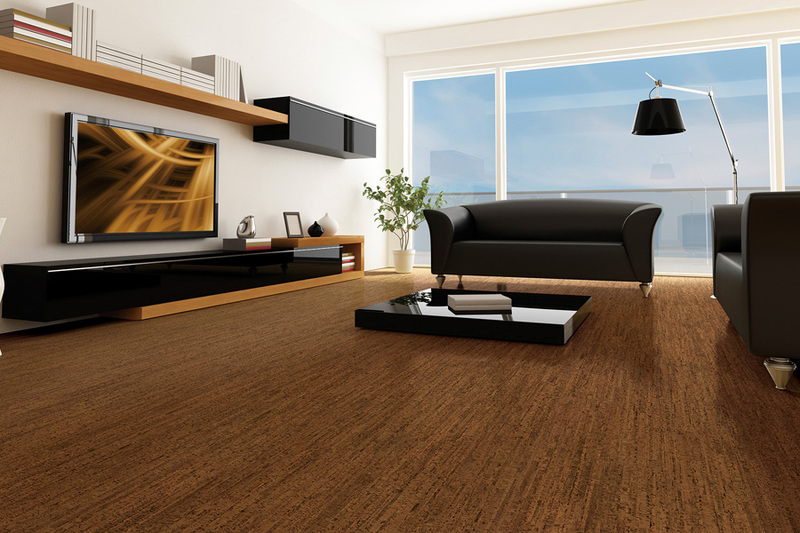 Cork is harvested from the bark of the cork oak tree (rather than harvesting the tree itself), so it’s environmentally sustainable. 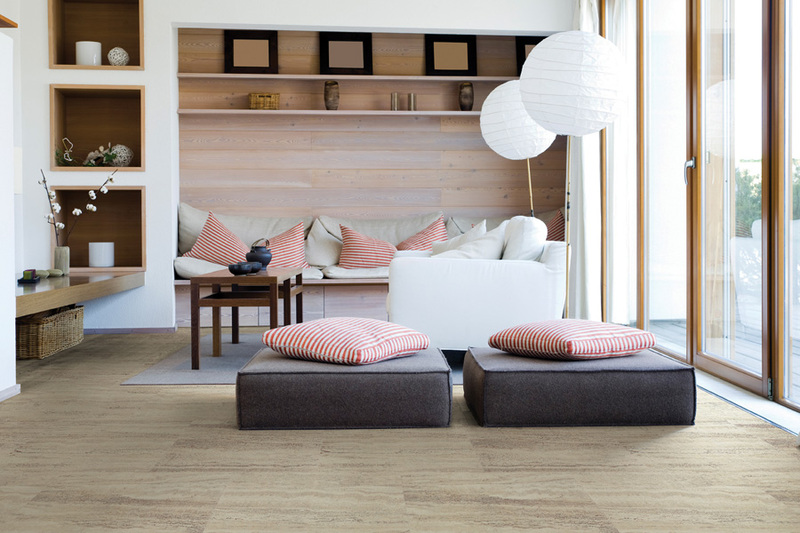 It’s also softer underfoot than Bamboo, so it’s easy on the back and feet, which makes it a popular choice in kitchens, among other areas. 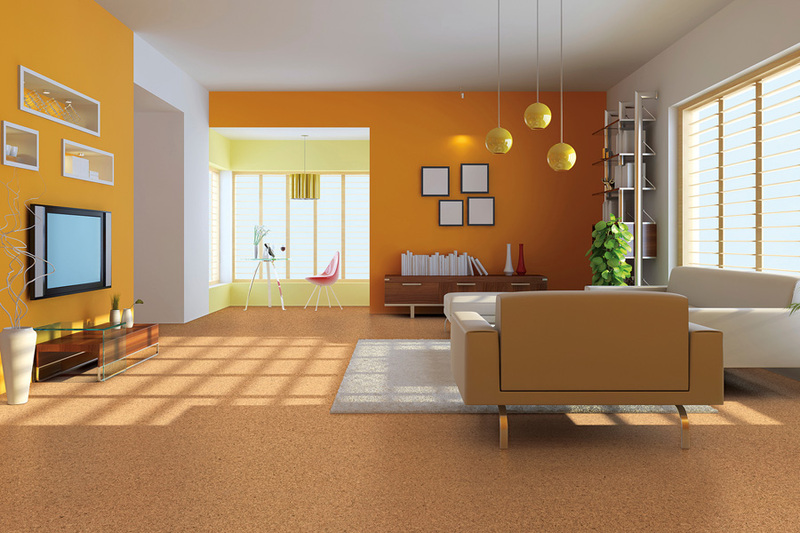 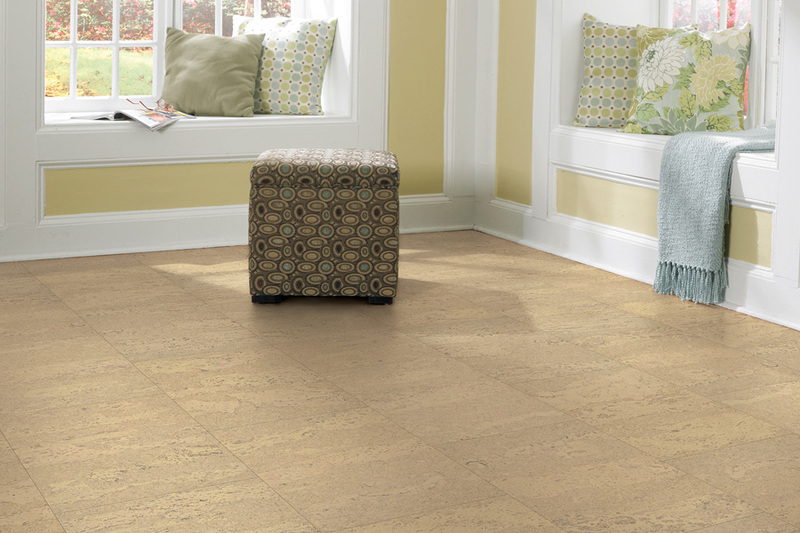 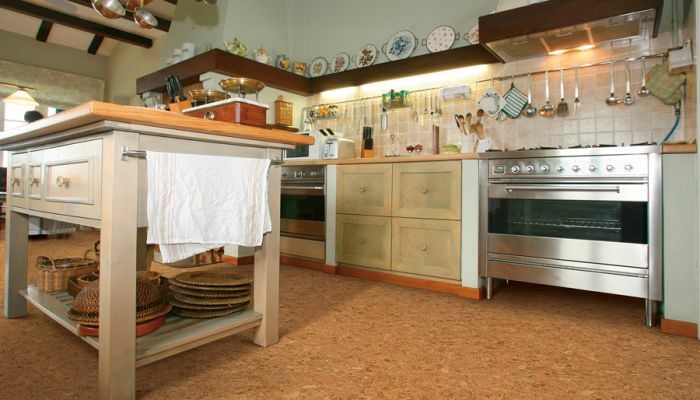 In general, cork flooring is not recommended for locations such as bathrooms that are regularly exposed water. 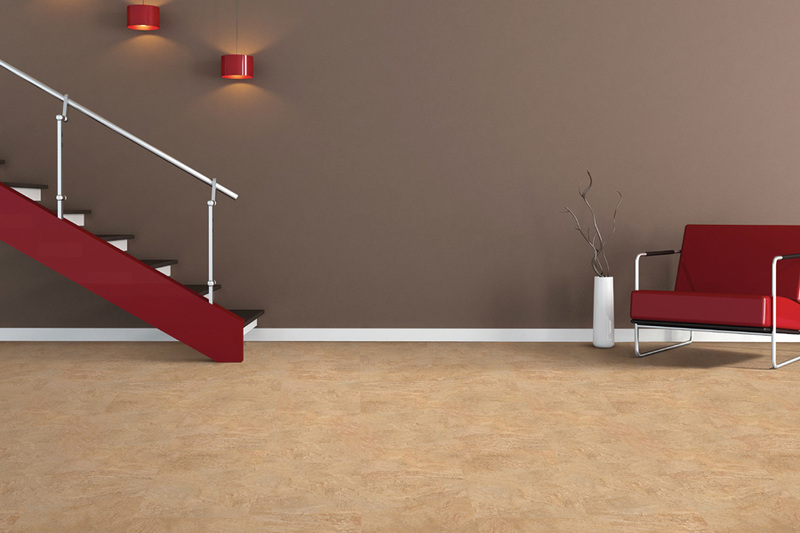 It’s also susceptible to scratches and dents, so it shouldn’t be used in high traffic areas. 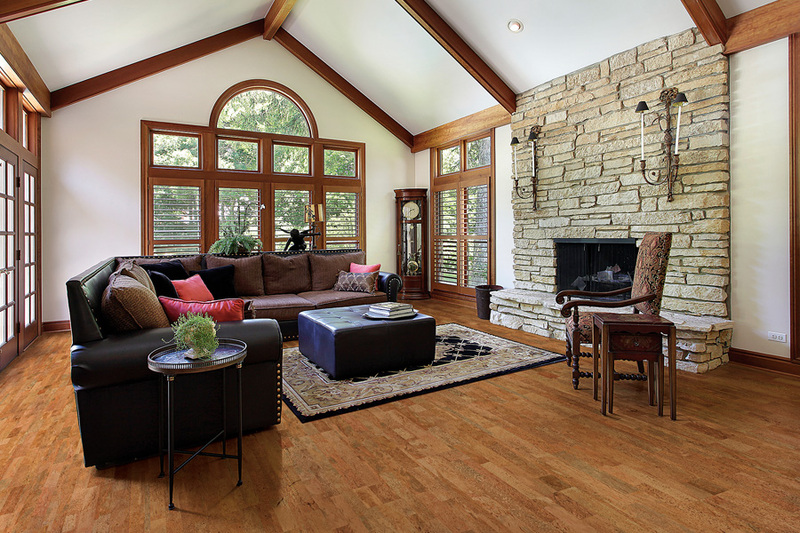 It’s also easy to install because it requires no underlay or prep of the subfloor.